Keeping babies and toddlers warm in water is the best way to ensure they enjoy their time in the water while learning to swim. The Splash About BabyWrap is made from premium super soft quality neoprene with wide Velcro adjustable fastenings for a secure and flexible fit. 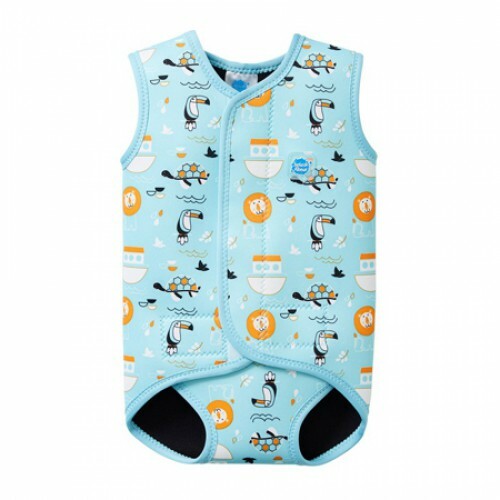 Specially designed and engineered to open completely flat, the BabyWrap is the wetsuit of choice for wriggly babies and toddlers as it ensures core body temperature is maintained while in the pool. 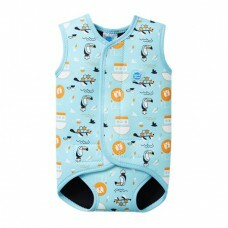 For added peace of mind, the nonslip neoprene helps give a more secure grip when holding baby in the water.